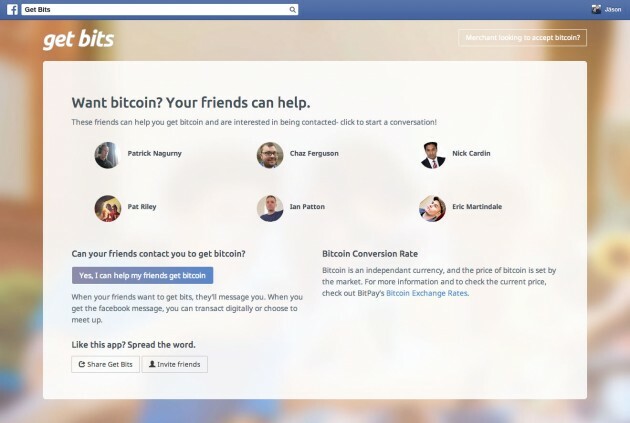 Georgia-based bitcoin merchant processing specialist BitPay has announced a new tool aimed at spreading bitcoin adoption through popular social network Facebook. Called Get Bits, the Facebook application allows users an easy way to trade bitcoin in-person by helping to arrange meetings between friends on the network. Notably, Get Bits does not allow users to transact through the app. Rather, it serves as a way for independent buyers and sellers to connect via a commonly used platform. BitPay framed the launch as one that sought to use the power of social networking to boost bitcoin, while leveraging Facebook’s utility as a social login to preserve security in the process. 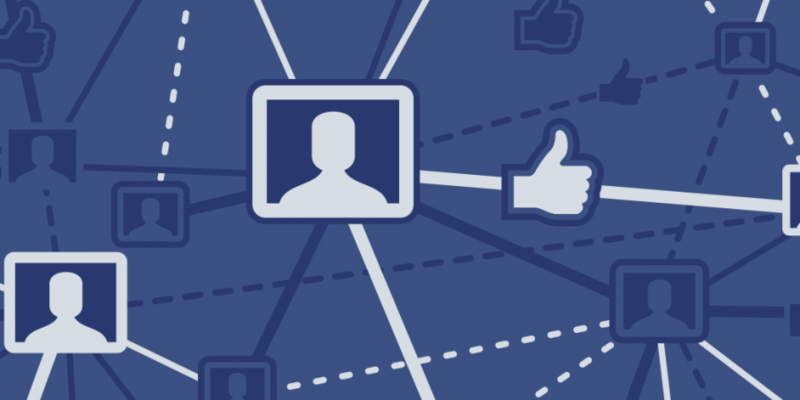 Users can sign into Facebook to view a list of friends that are using the program. From there, Get Bits allows users to gift and trade bitcoin or invite others to the program. The launch comes amid a boom in the number of bitcoin companies seeking to leverage social media to spread digital currency adoption. In May, San Francisco-based QuickCoin launched a social wallet, while Uruguay-based Moneero launched with a social focus in July.